A wonderful sweep of chalk downland located to the north of the Pewsey Vale. 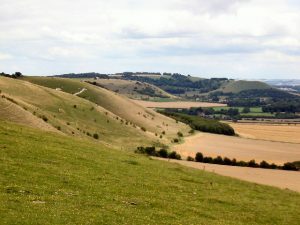 The reserve covers three hills and includes Alton Barnes chalk white horse cut into the hillside. 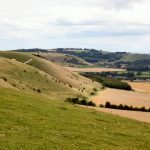 The reserve offers great opportunities for wildlife photography with a landscape views stretching across the Vale of Pewsey to Salisbury Plain. While you are there, also look out for the Sarsen stones, known locally as ‘Grey Weathers’.